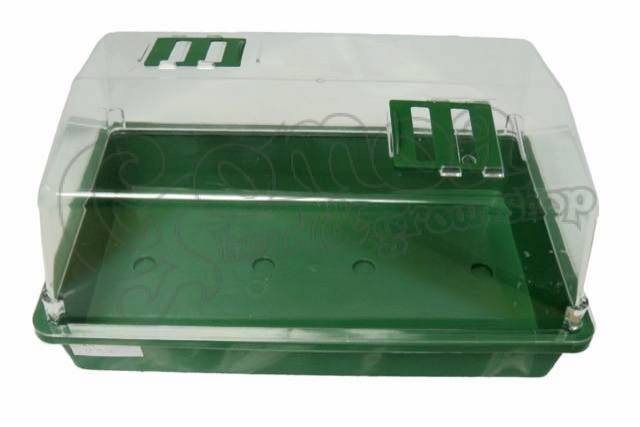 A propagator corresponding to the clones rooting a breeze. Lena essential plant micro-climate suitable for maintaining an orderly management of the cuttings. Seeds are germinating haznos tool.